A keynote speech can sometimes be a tedious affair. Because it’s tedious when it’s given by the wrong speaker at the wrong conference. The speaker at this event in Brazil was Dan Abelow, serial entrepreneur, inventor and public speaker. He was speaking at the Axis Communications Partners Conference 2013. The title of his keynote speech–The Future of Devices–suggested that this would be yet another telecoms or computing speech. A tame speech given to another tame industry audience. But this speech went far beyond the ordinary keynote speech. He spoke coherently and slowly as he outlined each step in the process. Clearly his major focus was on step three, and the task ahead. Because, this was the stage of his keynote speech that the title became absolutely clear. Devices, mobile and interactive, will be critical to the success of the human race and the planet as a whole. Yes, impressive stuff! Of course, his speech took a number of examples and scenarios to help explain his ideas. Of note was his explanation of security features within mobile devices. As a technique this worked. You can’t really make such a keynote speech unless you draw full attention to some basis of reality for full understanding. Visually this was also a powerful speech. Because, this was a powerful speech marked with strong images, bright colours and interesting charts. These weren’t outlandish or wacky. They served a serious purpose and they definitely helped the speaker with his points. Dan’s keynote speech is hosted on YouTube in an edited format. The audio quality isn’t amazing, and the whole (a 32 minute edited speech) probably benefits somewhat from editing. But this remains a quality speech with real significance. 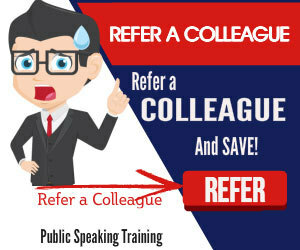 When you are ready for your keynote speech, don’t forget these tips for public speaking. 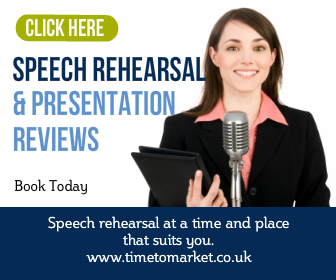 Better still, why not organise a public speaking skills refresher. 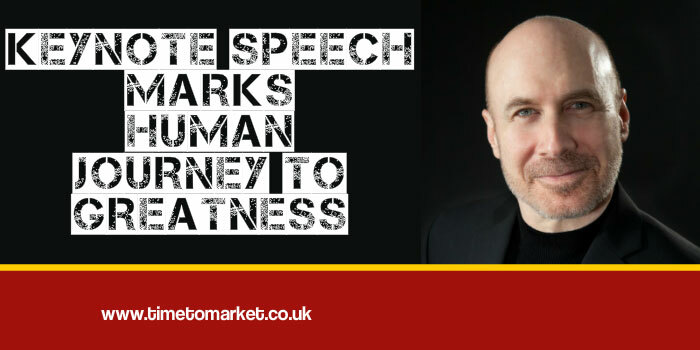 In half a day you can finalise your speech and practise with a trained public speaking coach. Please don’t hesitate to ask.